And that good coffee is Organo Gold. I'm no coffee connoisseur but this is amazing coffee. The first time I used it, I thought I was not going to like because it was so dark and I just knew it was going to be way to strong for me. But from the first sip it was better than any coffee I have ever tasted. It's a strong, full of flavor but very smooth coffee. I usually only drink one cup a day but have had 2 or 3 this week while drinking the Organo Gold Gourmet Black Coffee. It's that good. I also shared a couple packs with my friend, who drinks lots of coffee everyday, and she also says it's the best coffee she has ever tasted. And she knows coffee!! It comes in box of 30 sachets. 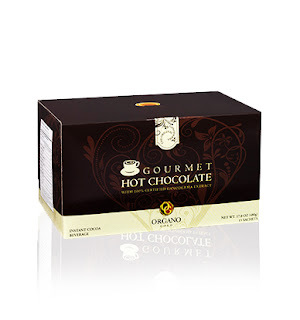 There are also many health benefits with Organo Gold, so that makes it even better!! I have not used the hot chocolate that I received. I know it will be just as good as the coffee but since I have been enjoying the coffee so much I decided to save the hot chocolate. 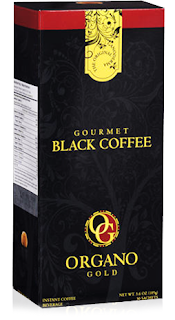 I received my sample coffee from Jamie and Nancy, who are distributors of the Organo Gold Gourmet Coffee. Check out the information below to learn more about the Organo Gold line and all that it can do for you! The sample box I received. And a cute mug to drink this yummy coffee in. A cute container of hot chocolate. boy, was I wrong!! Delicious! Once upon a time there was a fungus — an incredible mushroom known as Ganoderma lucidum. But there’s nothing common about this species. 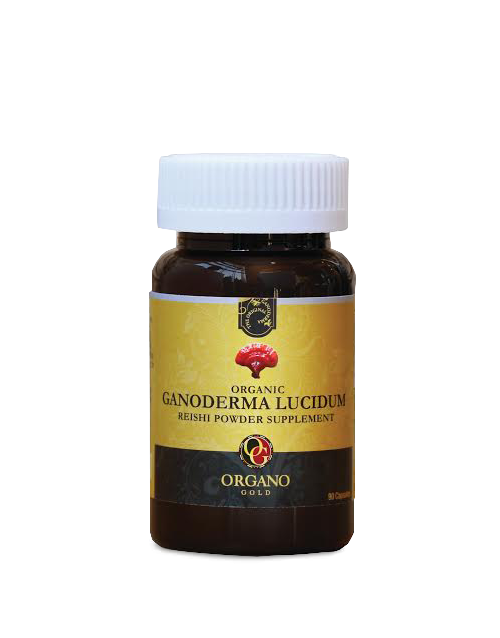 Ganoderma lucidum is a very important type of mushroom because of its extensive use in traditional Asian medicine. Ganoderma are a fantastic-looking mushroom, resembling something supernatural, or straight out of a fairy tale such as Alice in Wonderland. The mushrooms are unique in that they grow on wood, mostly out of large trees (living or dead) in forests in the more tropical regions of Asia. Their long brown stems and orange-colored caps make them a spectacular sight, but in the wild they can be hard to see because they thrive in such heavily forested areas. At ORGANO™, we source only the finest quality Ganoderma, grown undisturbed on logs high in the Wuyi Mountains of China’s Fuzhou region. The Ganoderma lucidium variety that produces the valuable spores so prized in Chinese herbal medicine is unique in that it grows in wooden trees or logs. But some companies harvest their Ganoderma using plastic bags, which means the precious spores cannot effectively propagate, which makes plastic bag-harvested Ganoderma much less potent. 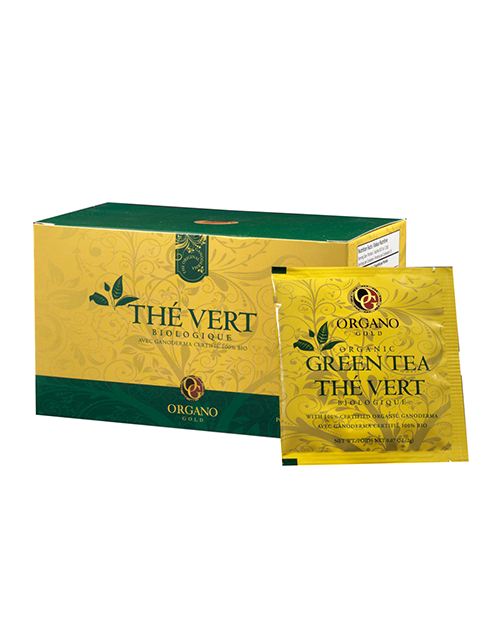 ORGANO™ is the only North American company who has partnered with the largest certified organic Ganoderma plantations in the world to bring this “treasure of life” to the Western world. 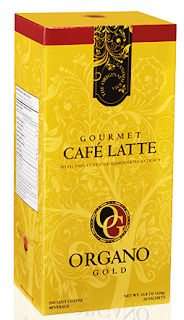 In 2009, ORGANO™ and its partners celebrated the groundbreaking of their $240 million Gano Herb Industrial Park, the largest of its kind in the world. So how does this amazing looking mushroom end up in our coffee, tea and cocoa products or nutritional supplements? The agricultural and food scientists at ORGANO™ and its partners start off with only organically grown Ganoderma. Employing the latest technologies, they gently dry, sterilize and process the mushrooms from a tough, wood-like cap, into a fine powder using only natural processes. Once the Ganoderma mushrooms have been transformed, it is added to the ORGANO™ family of products, including beverages such as our Gourmet Black Coffee, Gourmet Café Latte, Gourmet Café Mocha, and Organic Green Tea. 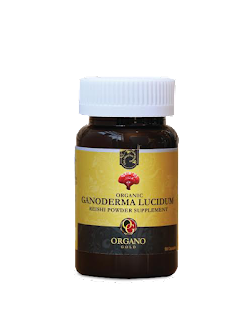 The Ganoderma is also an ingredient in our personal care product line including OG Smile Toothpaste and G3 Premium Beauty Soap. And of course in its purest form it can be found in our nutraceuticals products, encased in a vegetable capsule in the Ganoderma lucidum, Ganoderma lucidum Mycelium and Ganoderma Spore Powder supplements. 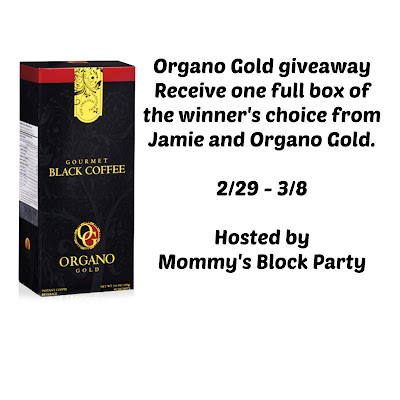 Head over to the Jamie's webpage or Nancy's webpage to connect with them and learn more about Organo Gold. You can also check out Facebook, Twitter, YouTube, Instagram and Pinterest. Emal them at liftlovecoffee@gmail.com for any questions or to start your journey with Organo Gold. 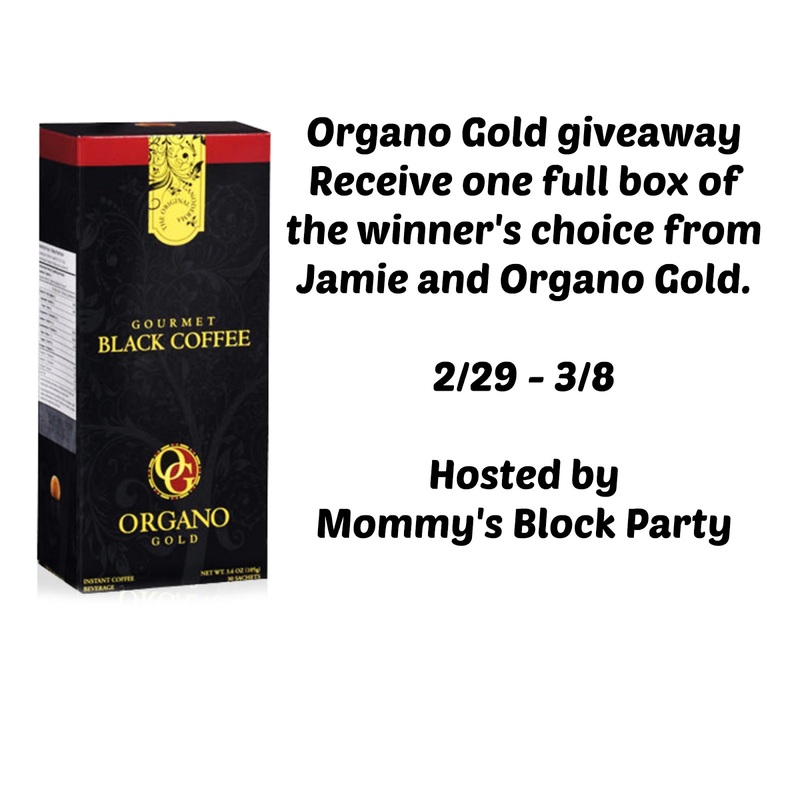 One lucky MBP reader will win a full box of your choice from Jamie and Nancy who are Organo Distributors.Giveaway is open to US residents, only- 18 and older. No PO Boxes. Just use the handy RC entry form below, to enter for your chance to win! MBP is not responsible for prize fulfillment. Prize will be delivered by the sponsor. Please see our policies page for complete details. Special thanks to Jamie and Nancy for introducing me to this amazing coffee!! I have enjoyed every sip. 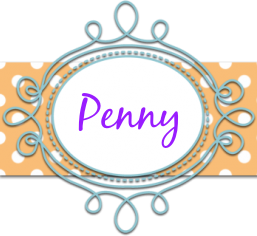 And many thanks for offering this wonderful giveaway for our readers.